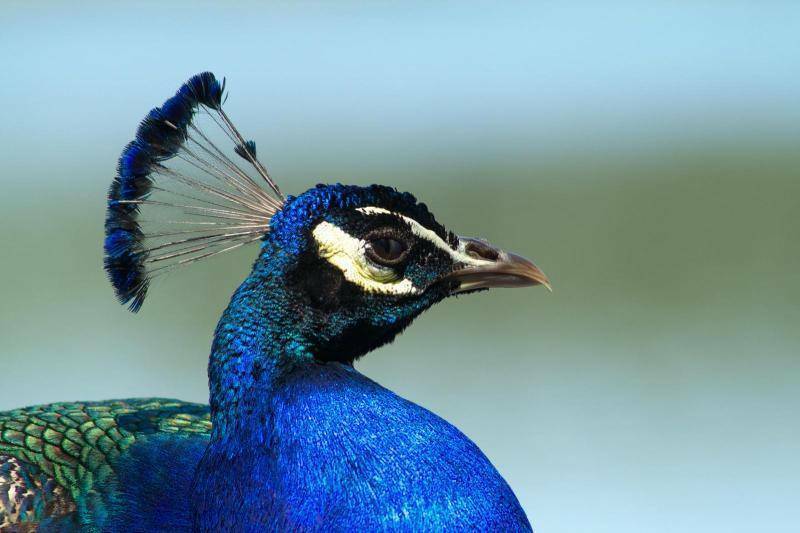 Perched at an altitude of 700- 1000 m above sea level, the Adichunchanagiri Sanctuary was established mainly to protect peacocks in its vicinity. Besides peacock, you can spot variety of butterflies, birds especially Yellow-throated Bulbul. Other habitats include fruit bats, mongoose, hare and bonnet macaque. It is worth paying a visit this sanctuary in Mandya district.